Laughing Gull - Lake Grapevine, Tarrant Co., May 27, 2016. Up to four birds seen. 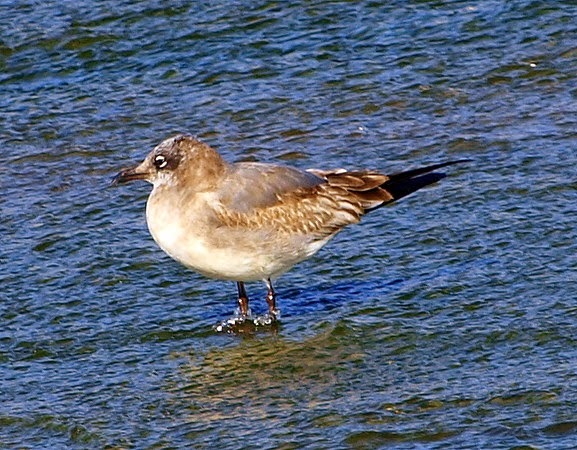 Laughing Gulls are nearly annual in small numbers to a few lakes and reservoirs in north central Texas. These were photographed at Lake Lewisville in Denton County on August 21, 2002 by Keith Lockhart.